It’s no secret craft brewers enjoy playing around with hops and hoppy beers are some the most coveted brews around. This has led to an effective arms race between brewers, pushing bitterness levels to extreme heights with massive hop additions to their IPAs, resulting in plenty of hop bombs full of hop flavors and bitterness, with plenty of the malt and associated alcohol required balance all those hops. Plenty of those brews were amazingly flavorful creations, but more than a few were about as tasty as chewing on an old bicycle tire. I enjoy a good IPA or Double IPA, but when just looking for a flavorful pint or two to quaff, these heavy, hop and alcohol monsters aren’t always a good option. Thankfully, plenty of breweries these days are doing creative things with hops without engaging on a full frontal assault of beer drinkers’ palates. 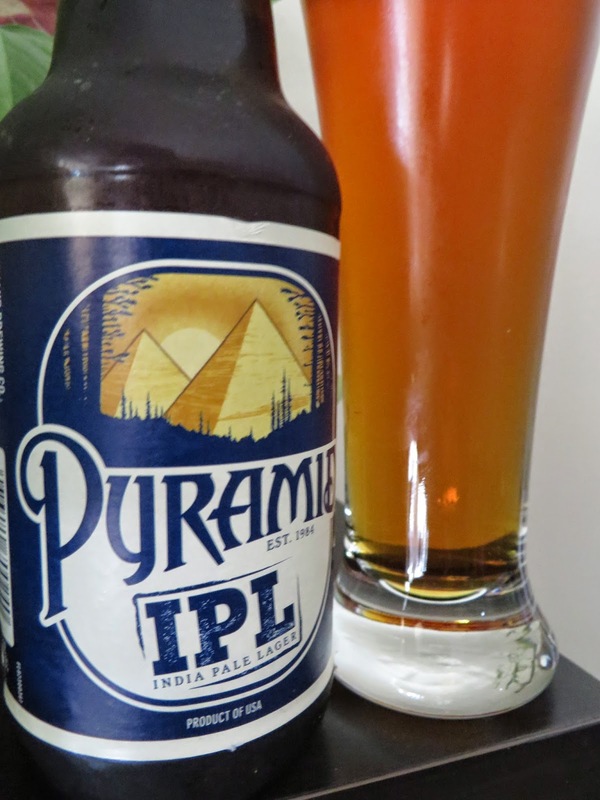 Pyramid Brewing’s IPL, just released by Pyramid, is a good example. IPL stands for India Pale Lager, a riff on the popular India Pale Ale style. 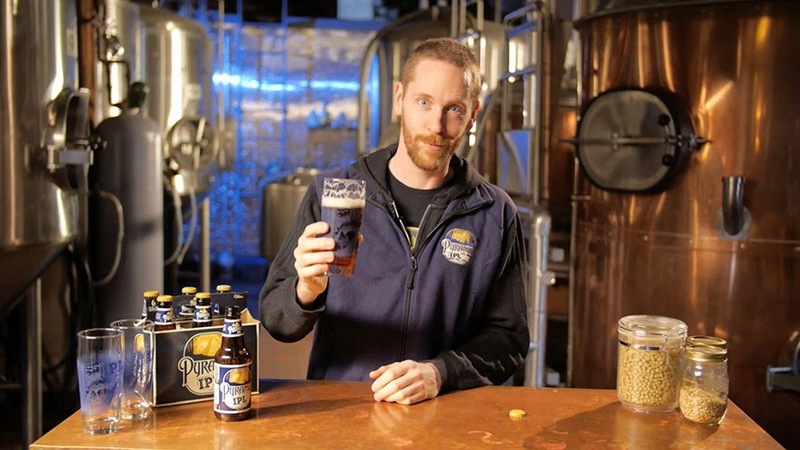 An IPL uses lager yeast instead of ale yeast, resulting in a less cluttered brew, since lager yeasts produce crisper flavors during fermentation that ale yeasts, which produce more complex flavor esters. Pyramid contacted me asking if I’d like to sample the beer and also offered the chance to speak with Pyramid Head Brewer Ryan Pappe about this new release. This seemed like a good opportunity to try another hop innovation and talk with the brewer behind it, so I took Pyramid up on their offer. The beer itself was quite enjoyable. It’s got a crisp, clean bitterness with a slight floral, citrus and some earthy character that matches nicely with the toasted malts. Dry hopping with Amarillo, Sterling, and Centennial creates all sorts of pleasant hop aromas. At 60 ibu’s, there’s plenty of hop punch in this drinkable brew. Those who like their hops without all the alcohol buzz will appreciate the 6.0% abv, lower than most India Pale Ales. A: Unfortunately as a brewer, I’m one of the last to hear that stuff. Sometimes I’ll go on RateBeer and see what people say about it. From what I see it’s been pretty well received. Some people will say it’s a nice, easy drinking lager. Then the next person says that since it’s an India Pale Lager, they were expecting a lot more hops and were disappointed. I’m happy a lot of people thought it was a well-made beer. I’m optimistic it will stick around for at least another year and if it does, that would be a pretty good success.